OD Boonie, Rip-Stop, Original. These are original OD Cotton Rip-Stop boonies. 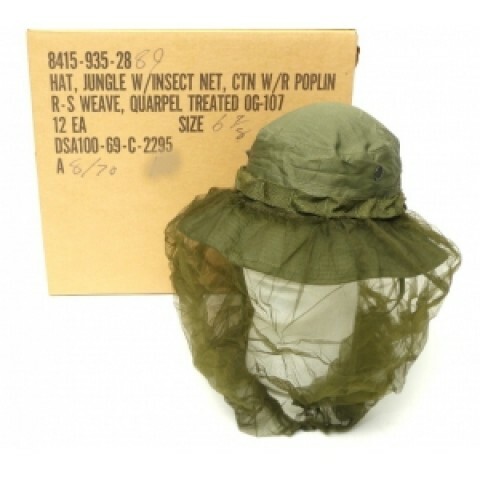 Boonies are right out of the original carton and have the removable insect net included. We only have small sizes available.